What could be greater than exercising your memory by hunting for delicious fruit complete with HD graphics, a friendly user interface, and cute music? It's tough to say, that's for sure. Well, you're in luck, because Zielock.com has just delivered their latest game called Fruit Memory for the Android platform. 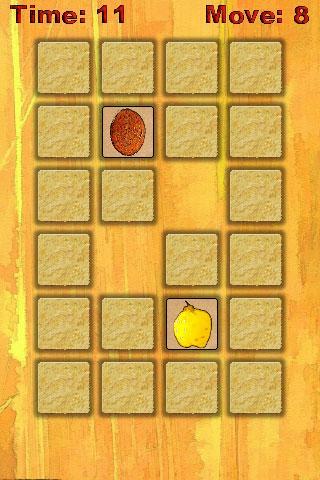 In this game, players are tasked with finding the same types of fruit and matching them up. Games are timed of course, and there are also multiple difficulty levels to master which means more fruity goodness for everyone! What's more? Players can compete with anyone, anytime, anywhere on the planet thanks to the global leaderboards (powered by Swarm). Game developer, Zielock.com has also taken Fruit Memory to the next level in terms of social gaming by enabling players to share their scores over Google+, Facebook, Twitter and more. 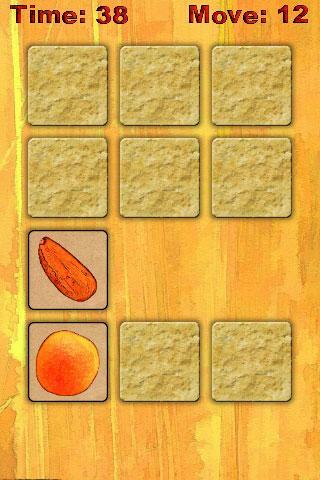 The overall appeal and fun, accessible experience makes Fruit Memory a great game for people of all ages. So what are you waiting for? 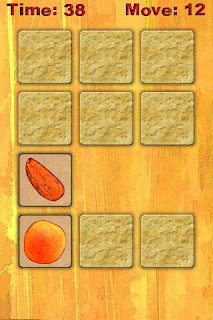 Grab Fruit Memory, the latest Android game from Zielock.com, and start exercising your brain. It's free on Google Play!